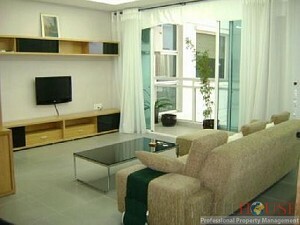 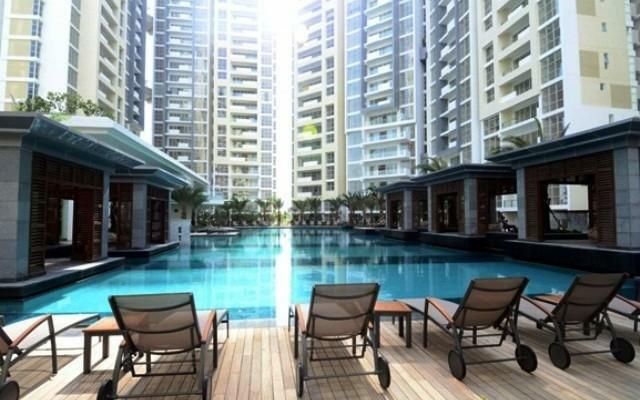 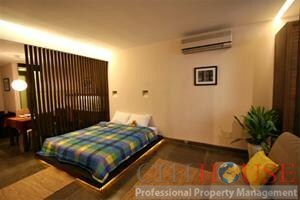 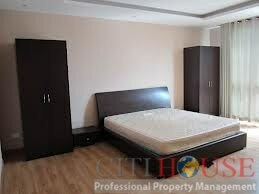 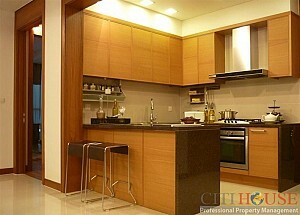 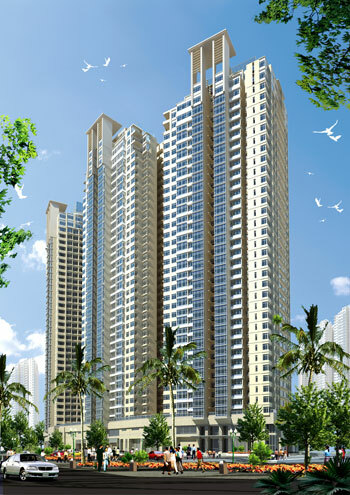 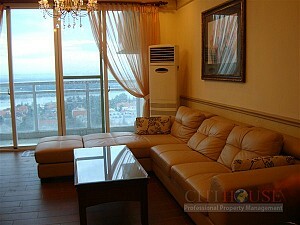 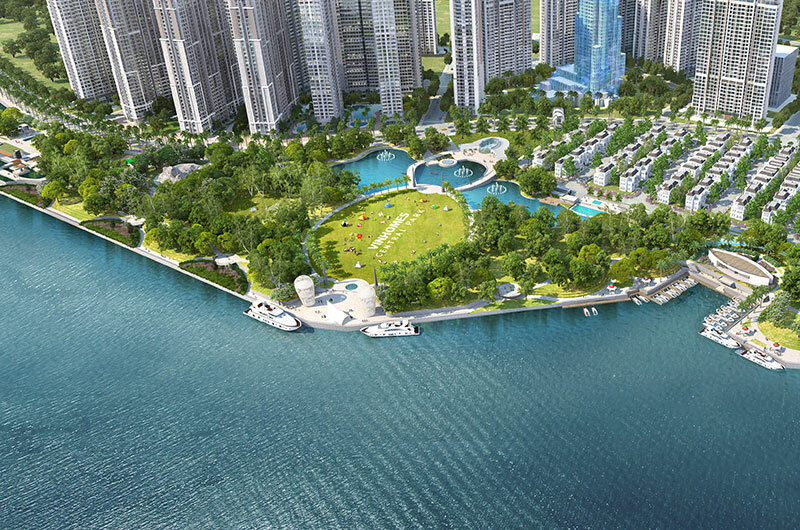 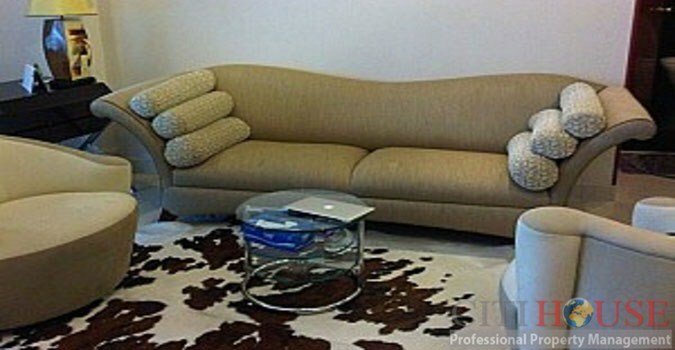 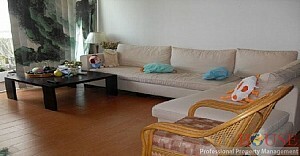 Fideco Riverview apartment for rent has 3 bedrooms, 3 bathrooms in 140 sqm. 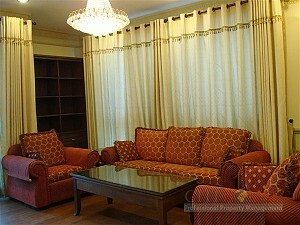 Nice decoration, fully amentities with LCD TV, sofa, gas cooker, water heater, bathtub… cable TV, high speed internet is ready to use. 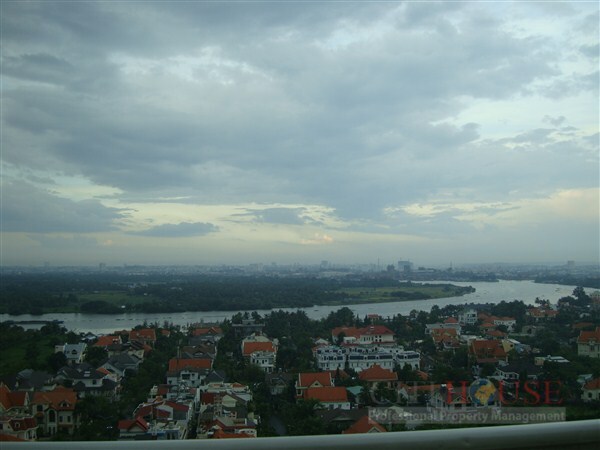 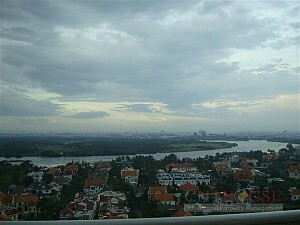 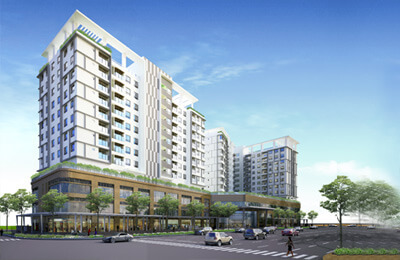 Modern European design, airy and cool from the balcony, We can enjoy wonderful stunning Saigon riverview.